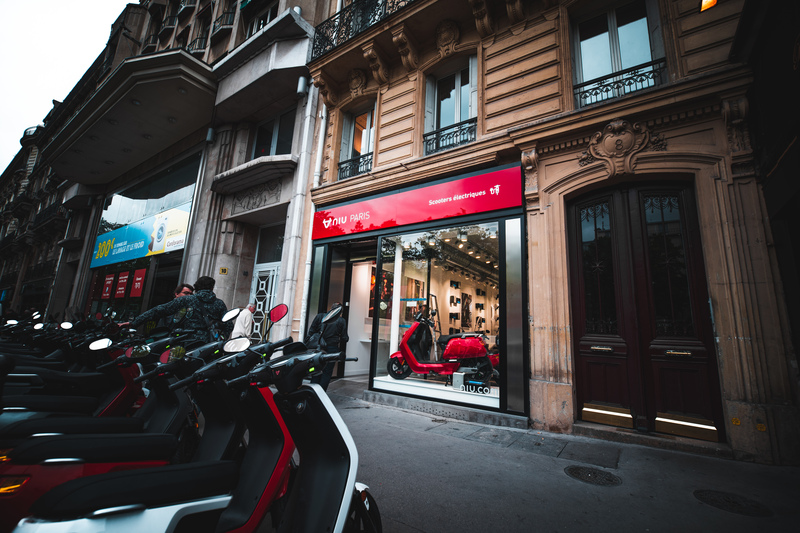 NIU, the worlds #1 smart scooter brand, has opened the doors to its flagship store in Paris, France. The store is the third dedicated NIU store to launch in Europe, having already launched in Barcelona, and Amsterdam earlier in 2018. Previously known as Urgence e-bike, the NIU Paris flagship boasts an 85m² space with a multi-story display for the smart scooters. You will also find wall-mounted NIU lithium-ion batteries form part of the store’s decoration, in addition to accessories available for purchase. 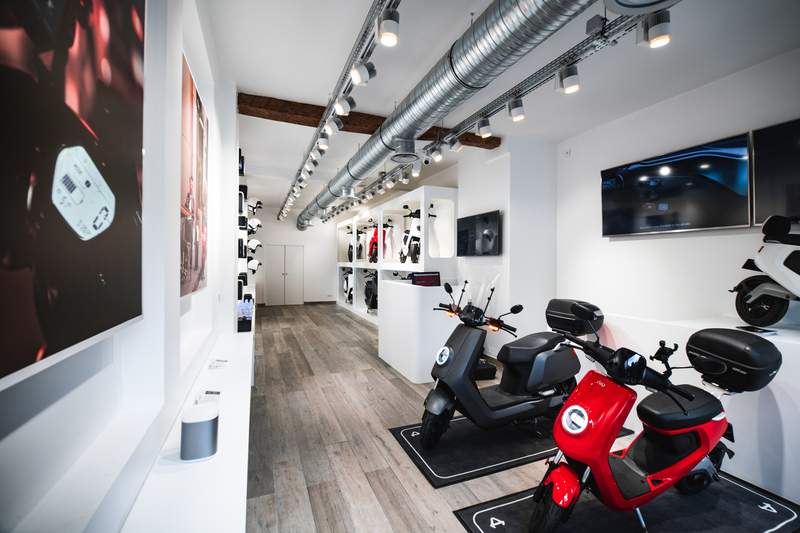 NIU Paris is the company’s number one selling store in France, and currently offers the N-Series and M-Series smart scooters: The U-Series will join the product range in September. Following the success of NIU’s Product Launch hosted at the Louvre in June ‘18, NIU will continue expanding their presence as the market leader of smart scooters worldwide, having shipped over 1400 scooters to France in 2018 alone. 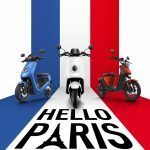 By January ‘19, NIU Paris will be selling the recently announced N-GT and M+ scooters. With Paris and the rest of France enjoying one of the lowest rates of electricity across Europe at just €0.15*/Kwh, charging a scooter costs virtually nothing: less than €0.30* per single charge. This will be music to the ears of many France residents, especially in Paris where a single metro ride costs €1.90. Not to mention the fact that the removable battery can be charged at an office, coffee shop or University free of charge! The Paris flagship is a stone-throw’s away from the Arc du Triomph and is located at 8 Avenue de la Grande-Armée, 75017, Paris, France.